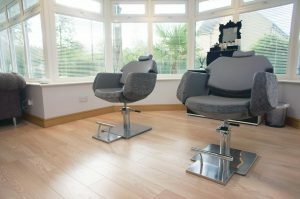 Home salons are becoming increasingly popular. It can save you money, allow you to be flexible with your work and you can be your own boss. 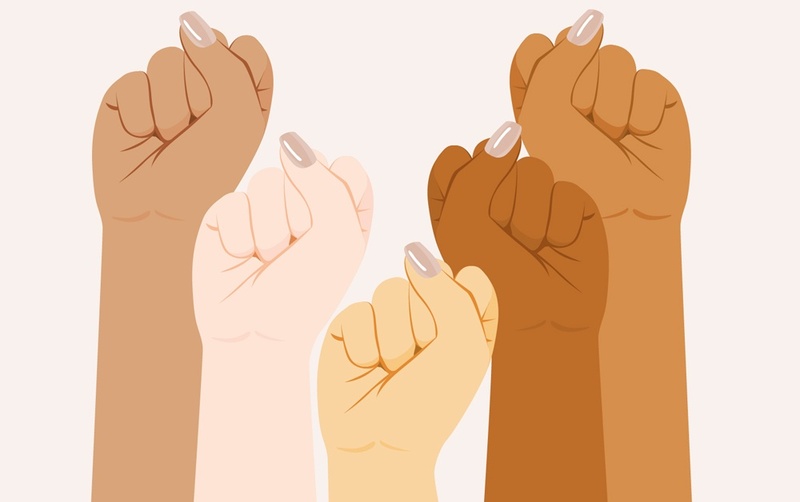 However, the thought of starting out alone from your own home can be quite scary; where do you begin?! Our Elite Trainer, Emma Willcock, did exactly this and hasn’t looked back since. Here’s her story. 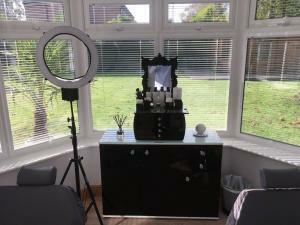 I started beauty as a hobby in 2013 alongside my sixth form studies. 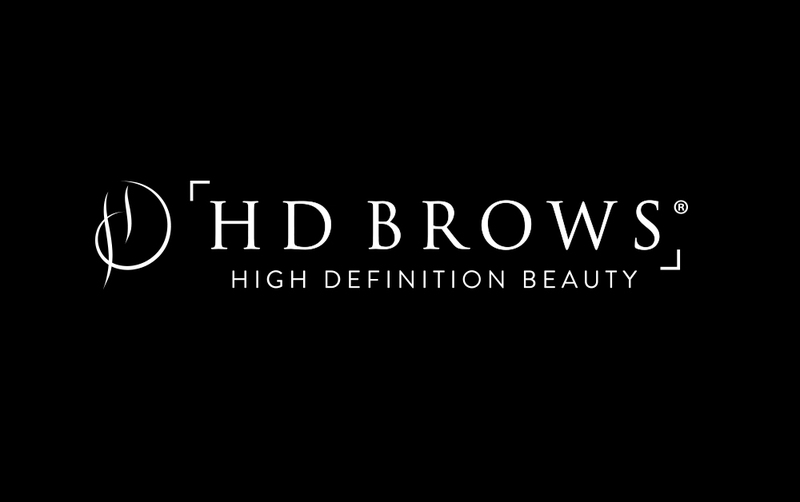 I trained in HD Brows in September 2013 a few weeks before I was due to start studying Psychology at university. 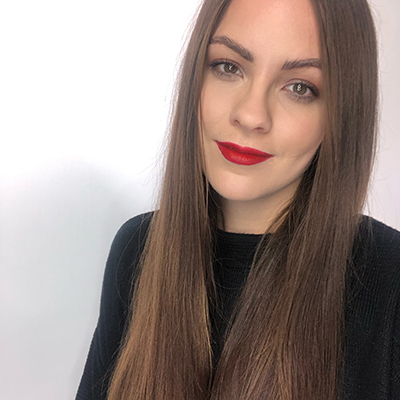 Art was always my best subject throughout school so naturally the creativity involved in designing beautiful brows made it a no brainer when it came to deciding what I wanted to specialise in. Whilst at university I progressed onto do my Pro & Masters, which massively boosted my business & client base. I finished university with a first-class degree but beauty had completely taken over. I was enjoying my hobby more than my degree! Juggling university and coming home to work was hard but it enabled me to build up a strong client base. I was able to go full time without any problems as soon as I finished university. A month after finishing uni, I joined the elite training team part-time in Leeds and I’ve been here ever since. Brows have completely taken over my business (and my life!). You have to do something you love and that makes you happy, even if it turns out to be something completely different to what you were expecting to do. After training in HD Brows, I managed to persuade my parents to let me have the study downstairs in the house. I had already outgrown the spare bedroom upstairs & needed more space for my expanding business. 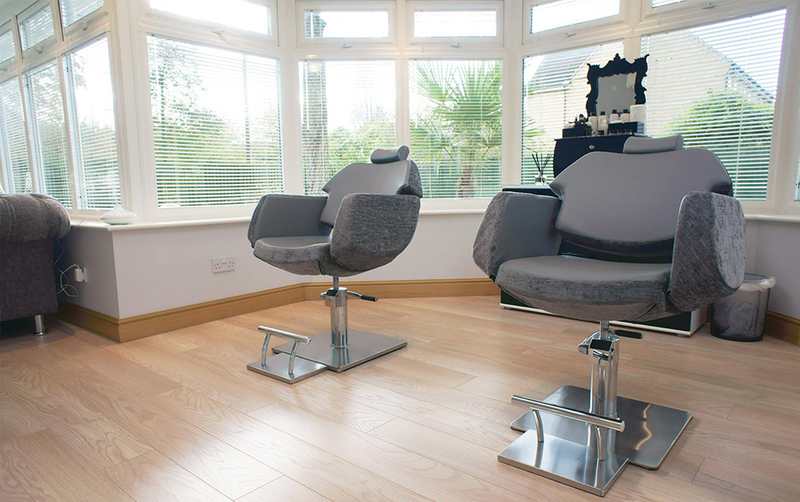 Overtime I wanted to create even more of a “salon experience” with the relaxed environment of a home-salon setting. 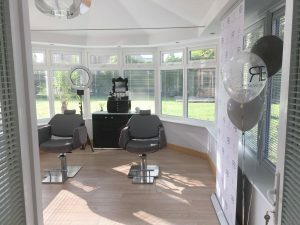 In 2017, we extended the house to create a large second treatment room specifically for brows & lashes, converting the smaller original treatment room into a room just for nails. I decided this would be a good time to completely rebrand myself & relaunch my new salon. There’s nothing more amazing than that sense of achievement you feel when you look at your business & space you’ve created & thinking back to where it all started. Working from home has 100% been the best decision I have made. 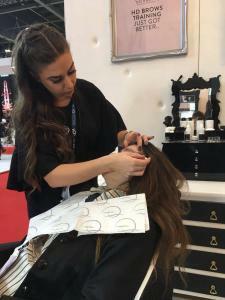 Being your own boss allows you to be flexible around your other commitments, such as training all you lovely HD Brows Stylists and, previously, my university work. You can work as much or as little as you like and completely control your work hours to suit your lifestyle. You do have to be strict with yourself, otherwise you can end up working all hours. There’s also all the admin that goes with running a business, such as your accounts, social media posts & replying to clients to book them in. Being self-employed has lots of benefits but also a few downfalls. Let’s start with money. Your wage can fluctuate from month to month, depending on the time of year. You also have to submit your own taxes. Taxes are absolutely mind boggling to me! I just keep a record of everything going in and out and the accountant does the rest. It helps keep my work life stress-free. I also have peace of mind that everything is done properly and nothing has been missed. For me it’s worth every penny. You do have to be a little bit more sensible with your money. Always be mindful that the tax man will come knocking asking for a percentage of your earnings in chunks, not monthly, so make sure you put this money aside. You may need to inform your council that you are working from home. Different councils have different requirements so it is always best to ring to check what you should be doing, especially if you are advertising outside your house or have a high volume of cars visiting a residential area. Obviously we all have insurance to do treatments but you should also have business insurance for your property. You have people coming in & out of your house so the risk of a claim is deemed to be higher. You are likely to have expensive specialist equipment & stock which needs to be covered in the case of fire, theft etc. There’s a lot to think about when working from home but once you’re up & running it will honestly be one of the best decisions you’ll make. 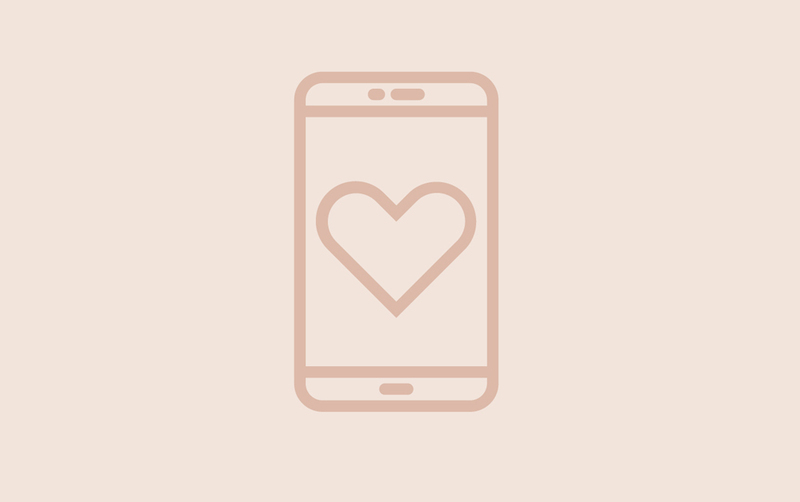 Don’t forget – the collective is a great place to ask for help and advice. If you’re looking at setting up on your own, it doesn’t mean you are alone. Lots of other Stylists will be able to share their experiences and support you in your new business venture. I’m often on the collective too, so I’ll probably see you there!